This Pin was discovered by Janis Gayle. Discover (and save!) your own Pins on Pinterest. 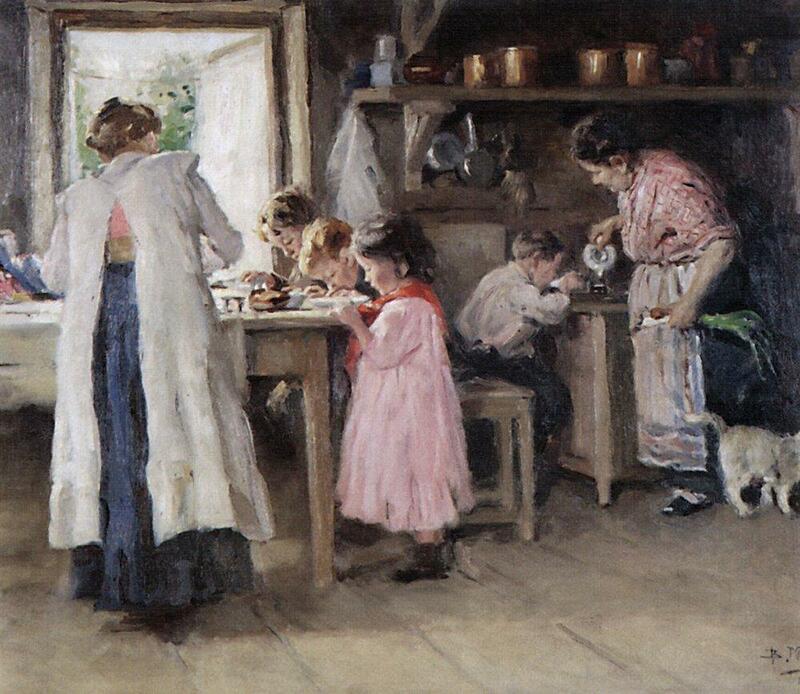 Vladimir Makovsky on Twitter: "At the kitchen #vladimirmakovsky #realism… "